Urban Horse promotes a Wall Mounted Saddle Rack. Hard wearing metal with powder coating to stop rust. Ideal to store saddles or clean tack on. This Handy Wall Mounted Saddle Rack is a perfect fit for all tack rooms as One Size Fits All. 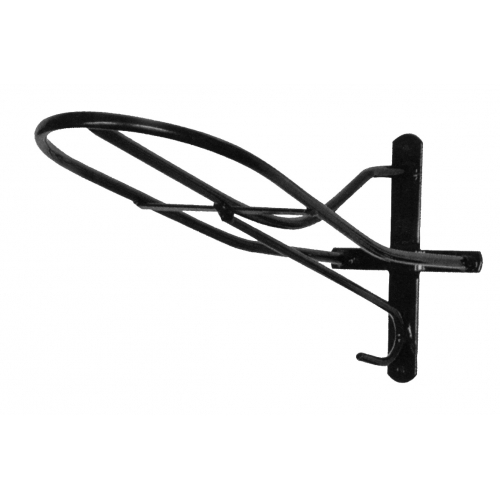 This Handy Wall Mounted Saddle Rack - Made from the Finest Quality Materials but Affordable!